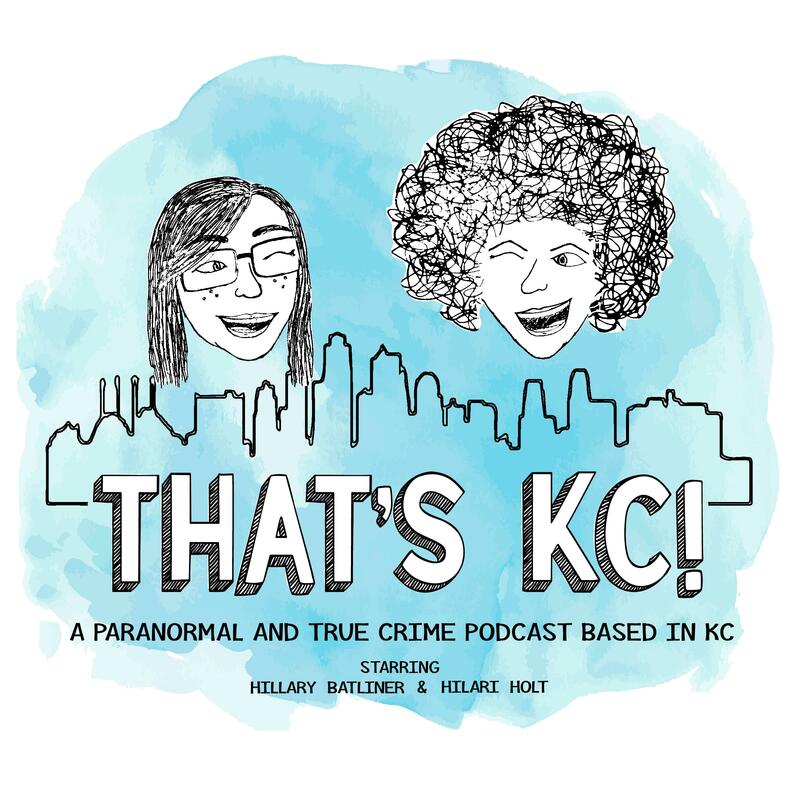 We chat true crimes like the still unsolved murder mystery of Roland T. Owen (KCMO) and the very much crazy yet solved crime of Trish Halverson (MO), while being accompanied by psychic-medium Korbin Jones of Queer Tarot Visions. Mentioned in the episode, however, not covered, is the disappearance of Desirea Ferris. Iced Lavender Vanilla Matcha Latte from Made in KC Cafe and Berry Pomegranate Soda by Fitz’s Bottling Company found at KC Soda Co. (City Market, KCMO). weWe chat true crime about Lindsey Nicole Blansett (Wellington, KS) and the murder of Melissa Byers (Kansas City, MO). Musical Artist: Khrystal. “The Awkard Muva” out now! Podcast: What Does It Matter?